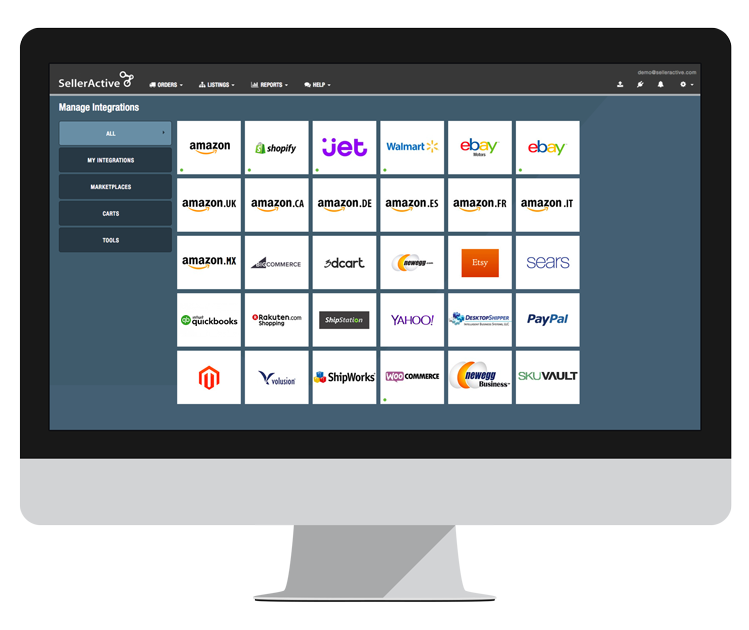 Take your BigCommerce business to the next level with SellerActive’s listing and order management software. Keep quantities synchronized across every channel you sell on, including Big Commerce. 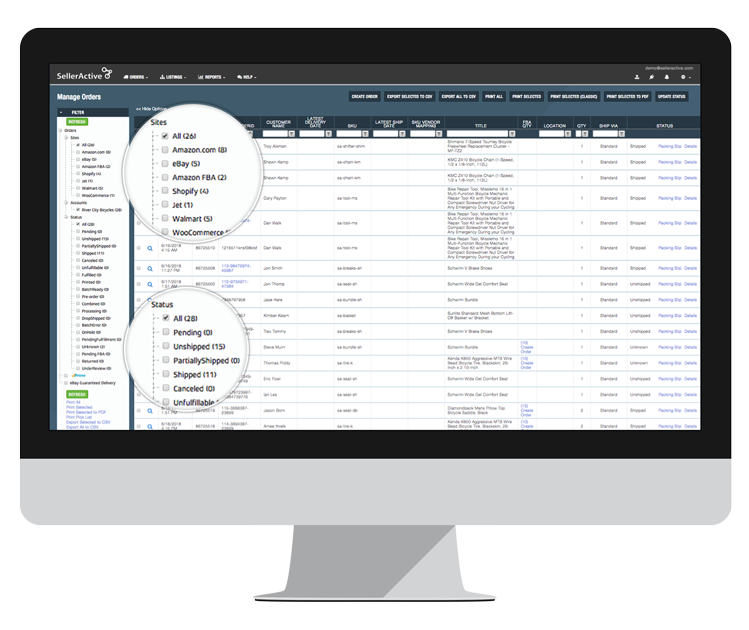 When a sale is made, SellerActive automatically updates quantities across the board, protecting you from overselling. Leverage SellerActive’s powerful repricing technology to set a mirror or velocity repricing strategy that can help you gain exposure online and beat the competition. See every order together on one centralized platform, regardless of which sales channel the sale was made on. With SellerActive’s order management tools and shipping software integrations, you can also fulfill, pack and ship orders easily and quickly. See an average of 22% revenue growth in your first 60 days with SellerActive. I love that SellerActive brings in all of the listings from each marketplace and doesn't require me to manually put each listing into their platform. It's a great value for the money and the customer service is always prompt and eager to resolve any issues that we've had arise.